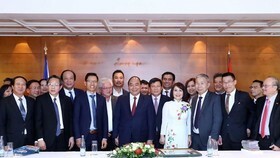 Vietnamese Prime Minister Nguyen Xuan Phuc received Chairman of the Republic of Korea and Vietnam Friendship Association and President of Panko Group Choi Young Joo in Hanoi yesterday. 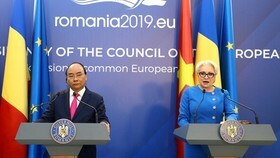 At the meeting, PM Nguyen Xuan Phuc acclaimed Mr. Choi Young Joo and Panko Group actively adopted projects of production, business and investment in Vietnam; and he affirmed that the country would create best conditions for foreign investors including the Korean firms. 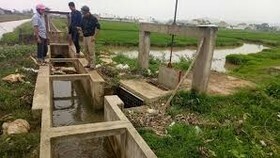 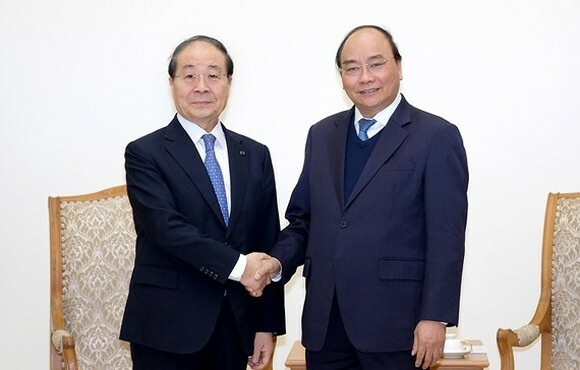 PM Nguyen Xuan Phuc suggested the chairman of Panko Group to continue affirming his role in supporting as well as strengthening exchange activities and cooperation between South Korean and Vietnamese enterprises. 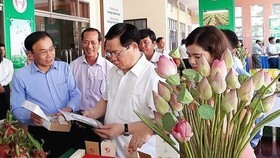 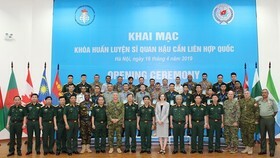 The Vietnamese leader encouraged Panko Group to bring new high- tech technologies, contributed to raise the countries’ cooperation and friendly relations. 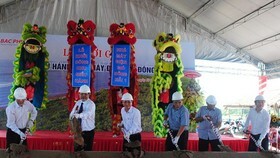 Accordingly, Panko Group is well-known as a Korean enterprise is carrying out garment and textile projects in the central region of Vietnam.